On the cover of Fish in a Dwindling Lake is this image: two women, their backs turned, look out onto a body of water. They must, we intuit, be silent. We know this because we know that in the presence of that which moves us, words only come later. This is the same poignance that this collection of eleven stories imbues. For nearly four decades, Ambai’s writings have stirred her original Tamil readership with their forthright engagement with gender, particularly womanhood. In this, her third collection in English, translated by Lakshmi Holmström, her protagonists are held together by the reiteration of a single notion – “journey”. Most are aged or aging but remain travellers: pilgrims, commuters, chaperones, vacationers, passengers. As with all voyages, it is encounters with strangers that teach them both about themselves and the world. In “Journey 5” two women holiday in Pondicherry with the intent of drinking wine, and find themselves partaking of a feast in the home of elderly strangers in a de facto relationship. In “Journey 7”, an unsuspecting Nani-Mausi at a train station finds herself escorting a runaway for whom leaving her husband may or may not be a kind of theatrical ritual. Although others are set in places including Mumbai and Imphal, the most memorable stories evoke a deeply Tamil milieu, both in descriptive ambience and identifiable morality codes. 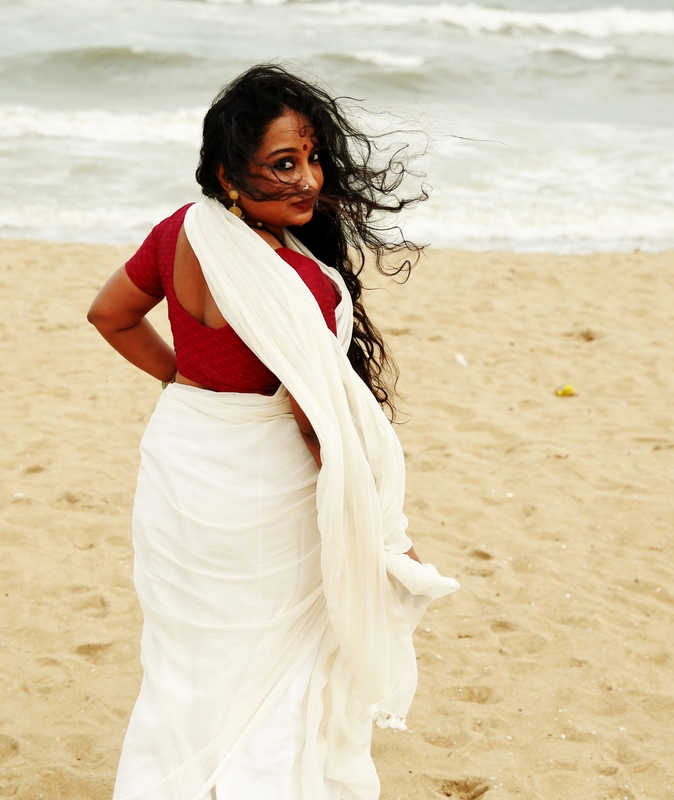 One returns again and again to the stunning opening piece, “Journey 4”, in which a pregnant woman tells a stranger a shocking family secret, standing by the Kanyakumari shore. In, “One Thousand Words, A Life”, pregnant women again are its central characters: the tribulations of giving birth in a village during WWII leads into the heartbreak that “history is made up of so many silences”. In “The Calf That Frolicked In The Hall”, the collection’s third outstanding piece, the literary culture of Tamil Nadu in the ‘70s, when the anger of young men was considered glamorous, is both nostalgized and taken to task. But the compassion of the author’s voice extends to men, particularly in “Kailasam”, in which thwarted male desire is treated with a complexity that only a feminism that has been steeped in actual human engagement, not just political rhetoric, would allow. Similarly in “Journey 9”, in which a gigolo is subject to brutality by a group of female clients, and washes his wounds in the home of a kindly woman who once declined his services. The motif of water – still and flowing – emerges often, and evinces a series of nuanced tellings of what it means to inhabit a body that ultimately will return to the elements. A man falls or drowns himself in a well, another in a lake, a woman imagines carrying the tides home in a pot to her beloved, another has a refrigerator that forms mysterious shivalingam ice stalagmites. Ambai’s work carries such power because it is neither sterile nor sensationalist, both things that writing that takes the body as an axis has the danger of becoming. In Fish in a Dwindling Lake there is a profundity and subtlety that could easily be attributed to age, but more importantly and less facetiously, to empathy. Like the young woman in the indelible “Journey 4”, like the nondescript women on the book’s cover, we simply watch for a long time, too stirred to speak. An edited version appeared in The Hindustan Times. I’ve got a frivolous, frothy (and hopefully fun) story in Pure Slush‘s India issue called “Gigolo Maami”, and you can read it here. I also answered their Hue Questionnaire here.